Tell us about your journey in technology and how you arrived at Cloudinary? I joined Cloudinary last summer after spending time at Akamai Technologies. My years at Akamai gave me a foundation in best practices for website design and web performance that is very relevant to the work that Cloudinary does. 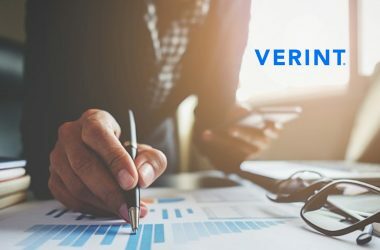 After seeing Cloudinary’s image and video solution for web developers, I immediately saw the value as a way to streamline development, improve website performance and ultimately drive real business value for companies. 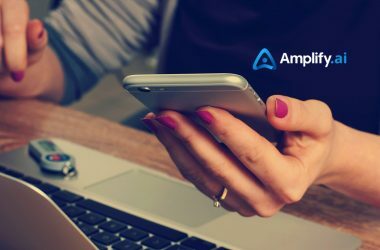 It was also during this time that Cloudinary was moving into Digital Asset Management (DAM) space and I saw how unique and powerful their solution would be for both marketers and developers, which made me all the more excited to join. What’s the biggest attraction for you at Dreamforce 2018? Dreamforce is a marquee technology conference that brings together technologists from every industry. It’s a great time to network and learn about new technologies and how some of the leading companies in the world are applying them. 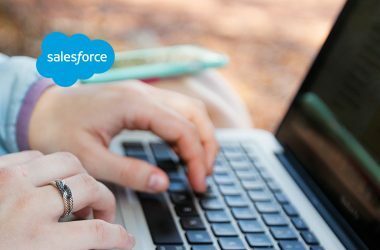 Could you elaborate on the recent integration With Salesforce Commerce Cloud? 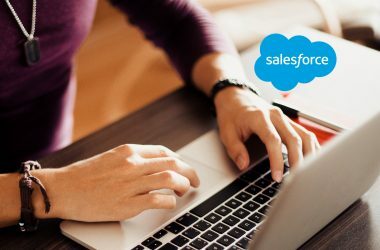 The Cloudinary integration with Salesforce Commerce Cloud brings our award-winning image and video management capabilities to Commerce Cloud brands and their customers, enabling those ecommerce users to quickly and easily enhance their digital media assets and automatically manage and publish that content across any browser and mobile device. Users simply upload one version of an asset and can manipulate it in thousands of ways for any need or campaign — from product shots to store banners. Cloudinary can also automatically transform the media to ensure the best possible quality while minimizing file size to provide the best overall end user experience. 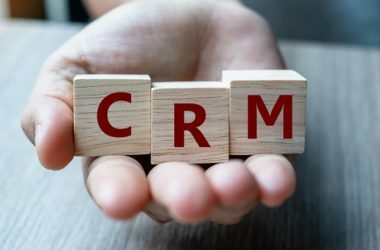 With 6000-plus Martech and Salestech companies to choose from, how should new businesses leverage customer review platforms to make better, unbiased decisions while buying enterprise software? With so many solutions on the market today, choosing and implementing the right mix of technology solutions remains a big challenge. Most of the companies with whom we work understand that the technology decisions they make today should be scalable to meet future enterprise-level needs — if they’re not there already. For any business today, making sure that your technology decisions are being guided by your business strategy is key. You’ll also want to make sure that your marketing and IT teams are in sync. Too often there’s a gap between teams, and not working collaboratively can lead to misalignment and unnecessary spend. Could you elaborate on the idea of “optimal shopping experiences” on mobile? How does it help optimize sales performance in a hyper-competitive market? Consumers have come to expect that their shopping experiences will be as optimal on their phones as they are on their desktops or laptops, and no matter where they’re viewing your content — from your site to your Instagram. At Cloudinary, we focus on high-quality visual experiences, both for images and videos, while not sacrificing web page or application response times. The visual quality of the content and response time of the pages play pivotal roles in converting users from browsing to buying. Would you provide us your take on turning AI-driven and enabled by 2020? AI is a central part of our service today. Our AI capabilities include automatically tagging assets based on the content of an image or video, and extracting visual content such as colors, objects and faces. 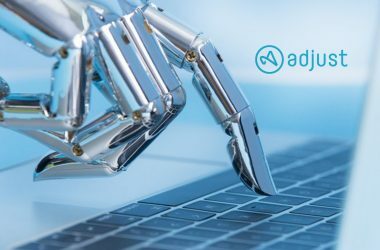 These enable AI-powered search with tags and other attributes, meaning that relevant assets can be found easily with no manual work required. What’s more, our UI makes it easy to browse assets as thumbnails and then if needed further refine the search with additional filters, including content, type, size and format. We also use AI-based content identification methods to provide automatic moderation capabilities for user-generated content. For optimization of the end-user experience, we provide content-aware cropping to make sure images look good in any proportions on any device. I love this quote from Marc Benioff’s 2016 Dreamforce presentation because it was true in 2016 and even more relevant now for online businesses. It also speaks to how we help our customers with the speed of their storefront development as well as the response time of their web pages. Delivering fully optimized visual experiences quickly drives user engagement and is critical for any business today. Thank you, Gary! That was fun and hope to see you back on MarTech Series soon. 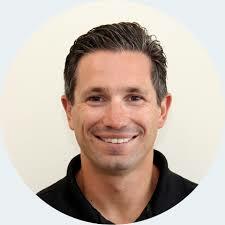 Gary Ballabio serves as Cloudinary’s Director of Business Development where he helps manage the company’s strategic partner ecosystem. 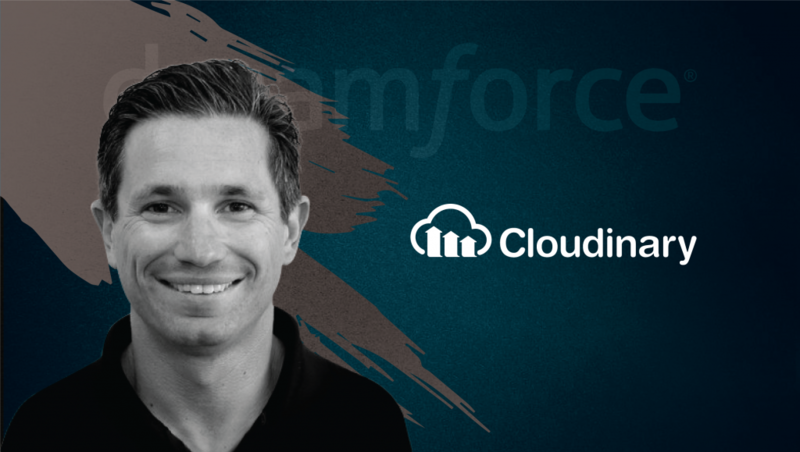 Before joining Cloudinary Gary was a strategic sales manager at Akamai where he was responsible for key relationships including Apple, Facebook and Google. Voted the “Best Place To Work”​ in the Bay Area 2018 by the San Francisco Business Times and Silicon Valley Business Journal, Cloudinary provides an easy-to-use, end-to-end cloud-based image and video management solution for the world’s top brands. With offices in the US, UK and Israel, Cloudinary has quickly become the de facto solution used by web and mobile application developers at companies around the world to streamline image and video management, and deliver an optimal end user experience. With Cloudinary, users can easily move all images, videos and other business-critical digital assets to the cloud — and automatically perform smart image and video resizing, cropping, merging, overlay, watermark, apply effects, rotations and perform format conversions. Fully integrate Facebook, Twitter, Google+ and Gravatar profile image extraction in a snap, fetch images from any online resource in any dimension and style to match your website’s graphics requirements, and much more. 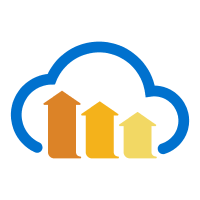 Cloudinary’s comprehensive APIs and administration capabilities make it is easy to integrate with any web application. To simplify integrations further, Cloudinary offers client libraries for Ruby on Rails, Python/Django, PHP, .NET, Node.js and more. In addition, alternative integration methods allow non-developers, bloggers and website administrators to enjoy Cloudinary with nearly zero code changes. Cloudinary is a subscription-based service offering several paid plan options in addition to a fully-featured free plan with plenty of room to grow.